Chipseal is the oldest form of asphalt paving, dating as far back to Roman times. Hot liquid asphalt is applied through a computerized distributor covered using washed gravel or stone in multiple layers rolled for compaction. Chip & Seal paving is an environmentally friendly road and driveway paving technology and the final coloring can be natural rock but with all the benefits of asphalt. This method is very durable and Chipseal can be about half the cost of other paving methods. Chip & Seal can be restriped. Excellent for new construction or re-surface. Please call for specs. Transforming a dirt or gravel base to a beautiful asphalt surface.Western Chipseal and Paving will expertly engineer a paving design to best suit your application. With over 30 years in the asphalt paving industry, we have the experience needed to insure that your paving project meets or exceeds your needs and expectations, at the lowest possible cost. 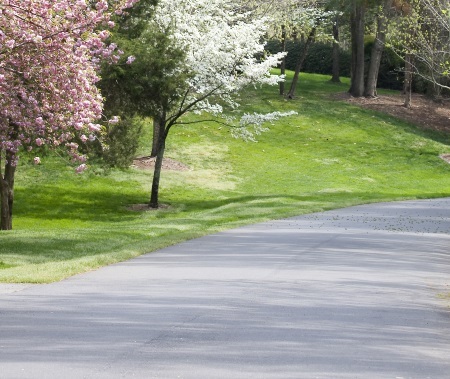 We remove failed and broken concrete or asphalt driveways and replace with new, hot asphalt driveways. 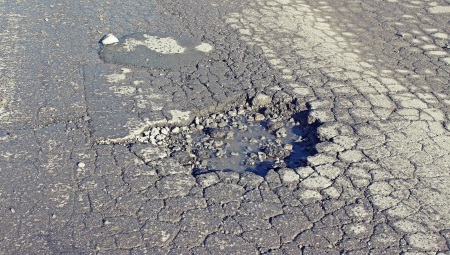 Remove and replace failed asphalt and replace with new, hot asphalt. This could include potholes, alligatored areas, and utility cuts. To place hot asphalt over an existing asphalt or concrete surface. This could be preceded by milling, application of tack coat or other operations. Call for size details.